This back-to-school time brings us face to face with change. Parents line up their children for the ceremonial back to school photo and marvel at how much they’ve grown since last year’s photo. Of course, we know we can’t freeze our children in time — and we don’t really want to — but to see how rapidly they’ve grown leaves a serious lump in the throat. Change is inevitable, and caring for children affords us a continual practice in encountering and adapting to changing circumstances. If we allow it to, it can invite us to grow in being responsive to the needs of those around us. We can’t simply respond to the cries of our two year old or five year old in the same way we responded to the cries of our newborn, can we? We are invited to stretch ourselves to determine the best way to meet our children’s needs. And if we do it well, we work ourselves out of the job! The needy toddler becomes a confident teenager, and he in turn becomes an independent adult, free to follow his own unique path. The beauty of it, along with the pain of it, is almost too much to bear sometimes. And yet we bear it, with joy and sorrow and gladness and tears. Thanks for being part of our LifeWays community, where we can support each other on the journey. It has been my habit to look at my children’s feet when they are sleeping. This has helped me to cultivate an awareness of their uniqueness, their God-givenness, and to disarm myself of the posture of defensiveness and combativeness that I have created in myself. 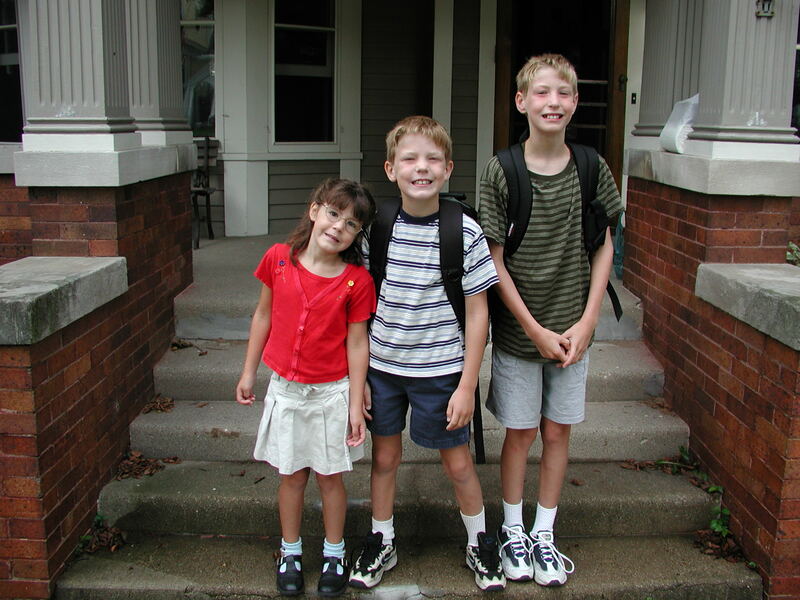 There are different sets of feet, each perfect, each expressive of the lifestage and personality of each of my children; the blunt, babyish toes and flat arches that support a tirelessly running body, sturdy enough to use the way a rabbit uses its hind feet in defense; the slightly larger, more graceful toes and heels that are fond of practicing “ballet”, feet that often remain tucked up under a frilly skirt that, when the impulse strikes, can run like the wind; the slender feet, half child’s, half woman’s, that kick off their shoes whenever they enter a room, that are alternately decorously placed in a lady-like pose or sprawled out on any and all available pieces of furniture. It is those feet that have taught me the very little I know about seeing with the eyes of love. Childcare providers and early childhood teachers often wonder how to adapt to the changing needs of the children in their care. LifeWays’ new online course, “Learning to Observe Children”, helps us do just that. Only by careful, objective observation and reflection can we truly meet the child where she is and offer her what she needs. The course is a two-week accelerated online class for busy caregivers, and it begins on November 7th. Students will receive the book Observing Young Children, along with the electronic record-keeping file. 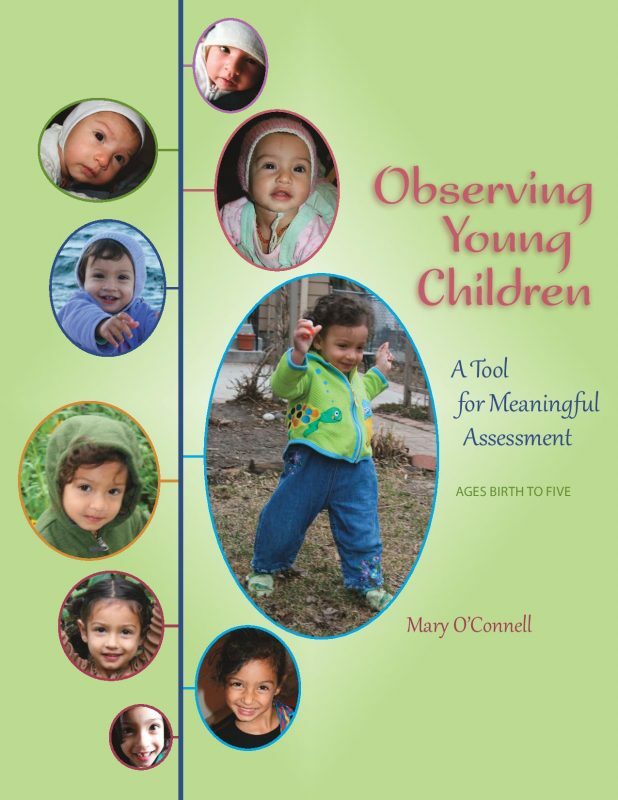 Learn to observe the young children in your life with the help of Cynthia Aldinger, Mary O’Connell, and your peers. Your work will be richer for it, and it’s a great way to earn 10 hours of continuing education! Learn more about the online course here. Changing weather got you down? Embrace the storms with this fun song! Pamela Perkins has worked with and for children in various capacities since 1970. 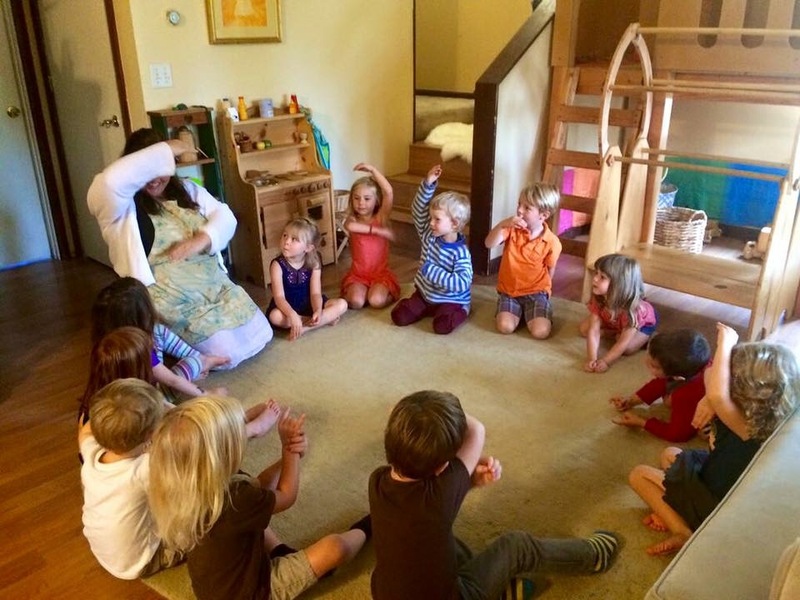 A former Waldorf teacher, LifeWays graduate and home provider, she now delights in being with her five granddaughters, plus creating magical needle-felted puppet stories and writing gentle tales to nurture young and old. She lives in the Upper Valley of Vermont, and is working on her new writing project Silver Seedlings – Nurturing Tales for the Young and Young at Heart. Sometimes our ever-changing, fast-paced world feels like it’s all just too much. We can feel overwhelmed, anxious and stressed. Rudolf Steiner offered a lecture in 1912 titled “Overcoming Nervousness,” and it holds a lot of great nuggets for us today. We’d like to invite you to join us in a FREE online discussion of this lecture. Using LifeWays’ online course format, we’ll read/listen to the lecture together and then share a variety of discussion threads where you can post your thoughts, ideas and questions. This is not a teacher-led online course, but rather an opportunity for you to gather with your fellow LifeWays community members to read and learn together. I don’t know about you, but I could use some help with a number of these topics! I hope you will join us on September 15th and 16th for our FREE forum. Click here to register! It’s Lynn Coalson, from Atlantic Beach Florida. I am interested in contributing to the Blog. Is it by invitation or do i simply write a post and submit it? I really love Pamela’s video! !